(March 25, 2017) First heard from internationally when she was a contestant on ABC’s Rising Star series, Shameia Crawford won over a lot of people with her rich alto voice, reminiscent of Jazmine Sullivan. She also caught the ear of soul legend, Angie Stone, who hired Shameia to work as a background singer for her as she toured the world. 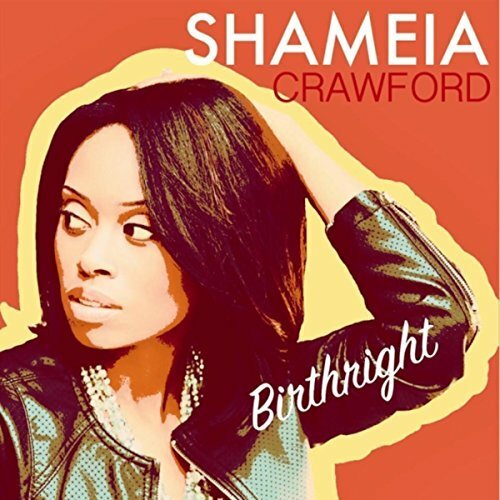 Shameia has continued to record her own music, and she has a new album called Birthright that should turn some heads. The toughest question we had was deciding which song to feature in our newest SoulTracks First Listen. We’ve decided on the wonderful midtempo number, “Heartbeat.” It shows off the expressive voice of this talented young singer and an organic arrangement that accents but doesn’t overpower what we really want to hear…Shameia. Check out “Heartbeat” and welcome Shameia Crawford to SoulTracks!